As a family run removals and company, we have an extensive experience portfolio and have a true passion for customer satisfaction. We give our customers a bespoke service, guaranteeing peace of mind. 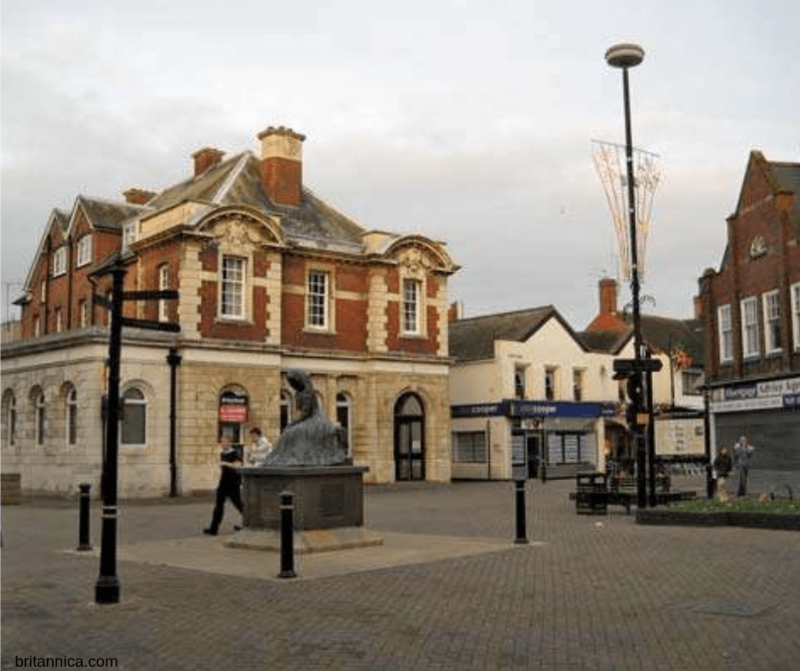 Whether you are relocating offices to Nuneaton or moving to a new home within the area, we are happy to help with all your needs and requirements. Bell & Sons are members of the British Association of Removers. We are also very honoured to hold the Quality Standard BSEN 12522, which is Europe’s highest removal standard. This award is given for the strict procedures, systems and consistent quality of removals we have delivered and continue to surpass. We are also assessed annually to ensure we continue to meet these high standards, benefitting both our company and our loyal customers. Bell and sons are proud to be serving domestic and commercial customers across Nuneaton and surrounding areas of Warwickshire. We offer a wide range of services from moving home to office removals, we’re here to guarantee you a safe and reliable service for you and your possessions. We understand how frantic moving can be which is why we offer a packing service so you don’t have to worry about your possessions during transit. Our expert packers are qualified and equipped with the correct materials and tools to pack any item, no matter what the size!